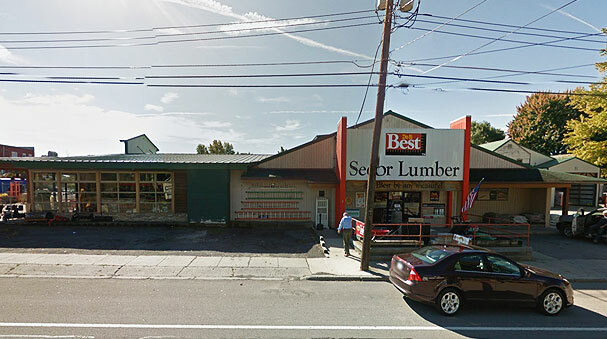 Our Savannah location is a full lumberyard and we carry a wide variety of building supplies for any size project. 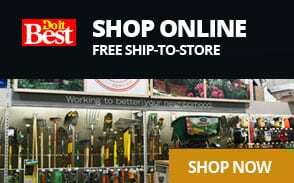 We also have a rental department for the tools you need to complete any home improvement project. If your painting a wall or a whole building, our paint department offers a computerized color matching system to help you match just about any color. Bring in a sample and will tint your paint to match it. We offer Do It Best® Best Look and Color Solutions paint and a variety of fine quality stains and finishes. Our full-line contractor services provide complete support and supply for every project, complete with job site delivery and equipment rental specifically for builders and contractors. We also can make sure you have the supplies needed from nuts, bolts, screws, and nails of all sizes. If you can’t find or aren’t sure what you need, speak with a member of our knowledgeable staff. If you have a home remodeling project please let us know. Our knowledgeable, professional home remodel experts can assist you so you get everything you need to complete your project just the way you want it. And if DIY just isn’t your thing, we can recommend experienced, trusted local builders we work with who can do it for you.